The ISIS terrorist group’s health minister and a number of other ISIS leaders have been killed in northern Iraqi city of Mosul. In a press release, the Kurdistan’s Counterterrorism Group (CTG) announced the forces targeted an ISIS headquarters affiliated to ISIS al-Furqan brigade in Mosul. The forces killed Abu Bakr el Sheshani, a Russian national who is ISIS military official in Nineveh governorate, and Abu Fatma el Tounsi, the terrorist group’s financial official in Nineveh. 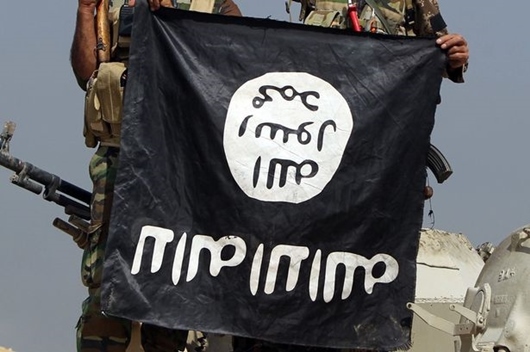 The statement also added that Dr. Salah Hassan el Sakalawi, aka Dr. Abdullah, who is considered ISIS health minister, and Dr. Abu Hassan el Homosi, ISIS health Emir in Wilayat el Sham, were also killed during the operation. At least 30 terrorists were also killed in the operation carried out in cooperation with the US-led coalition, the CTG further said, according to a report by Baghdad Post. The operation came after Iraqi Prime Minister Haidar al-Abadi announced Sunday the launch of a military operation to retake the western bank of Mosul from ISIS terrorist group.